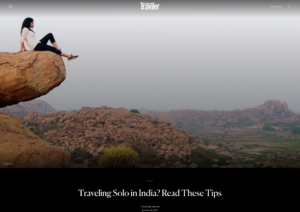 Condé Nast Traveler: Traveling Solo in India? 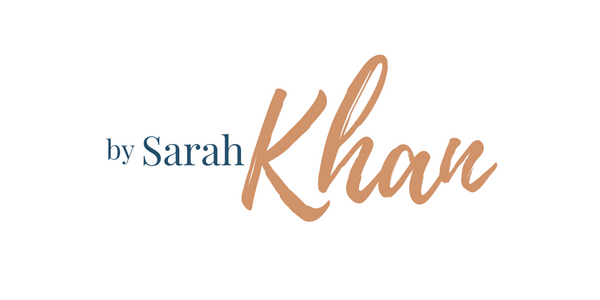 I spend a lot of time traveling solo around India, and I’m always inundated with questions from women about how I feel safe while doing so. I addressed the topic for Condé Nast Traveler — read my tips here.